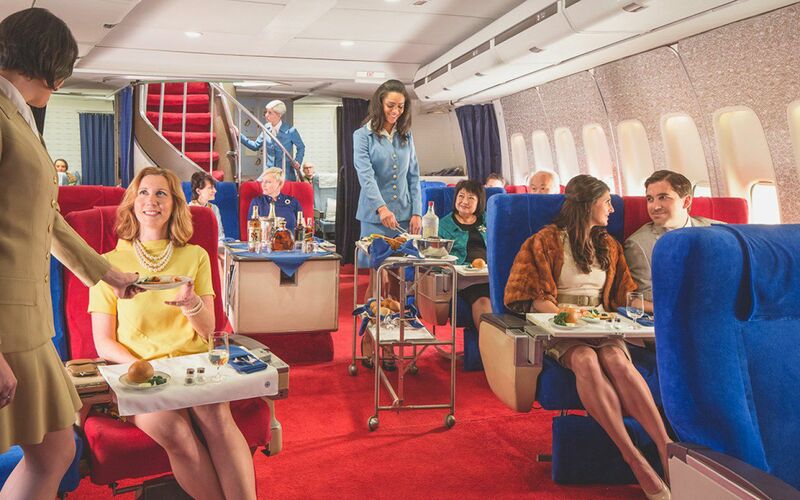 You don't need to have flown on Pan Am for the mention of those two words to conjure up impressions of jetsetting in The Era of Cool, when air travel still oozed romance and occasion. 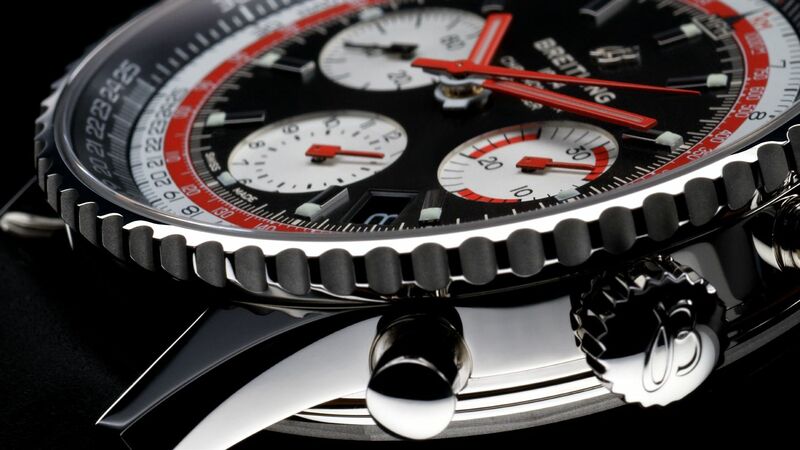 Breitling is now celebrating the iconic airline with the latest release in its Navitimer 1 Airline Editions series. 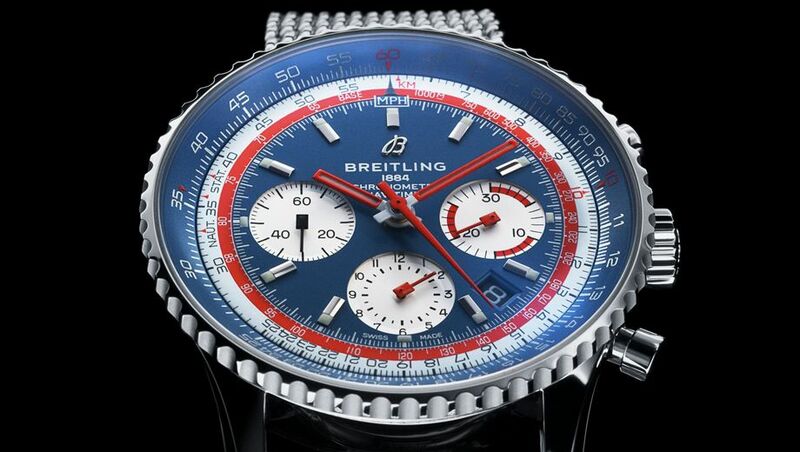 The 43mm face of the Breitling Navitimer Pan Am Edition proudly waves blue and red accents, which are based more on Pam Am's US heritage than the pure blue of its logo and livery. 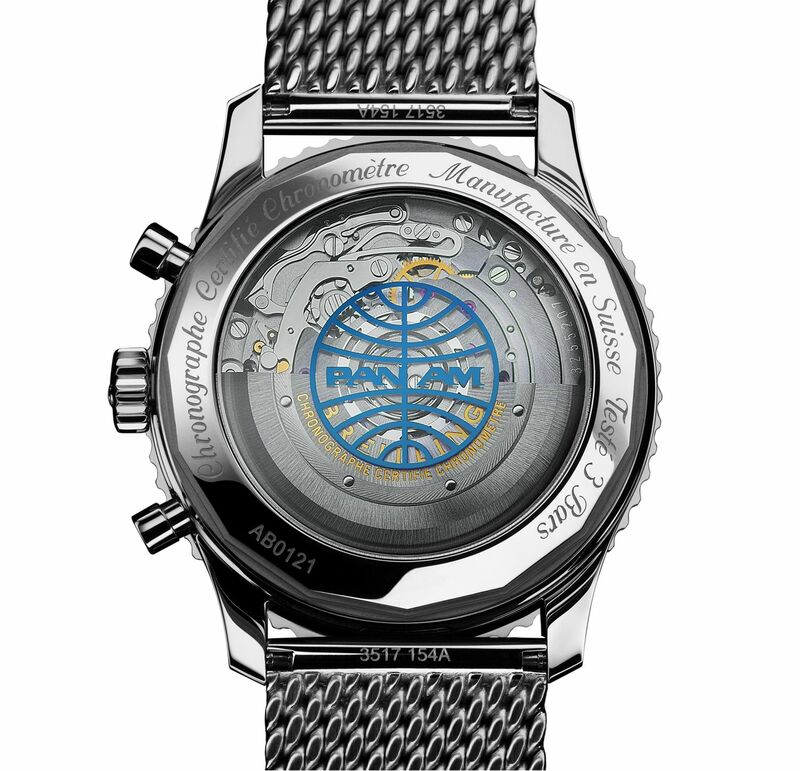 Pan Am's instantly-recognisable logo is stamped onto the watch's transparent sapphire caseback, through which you can view the B01 Chronograph movement in action. 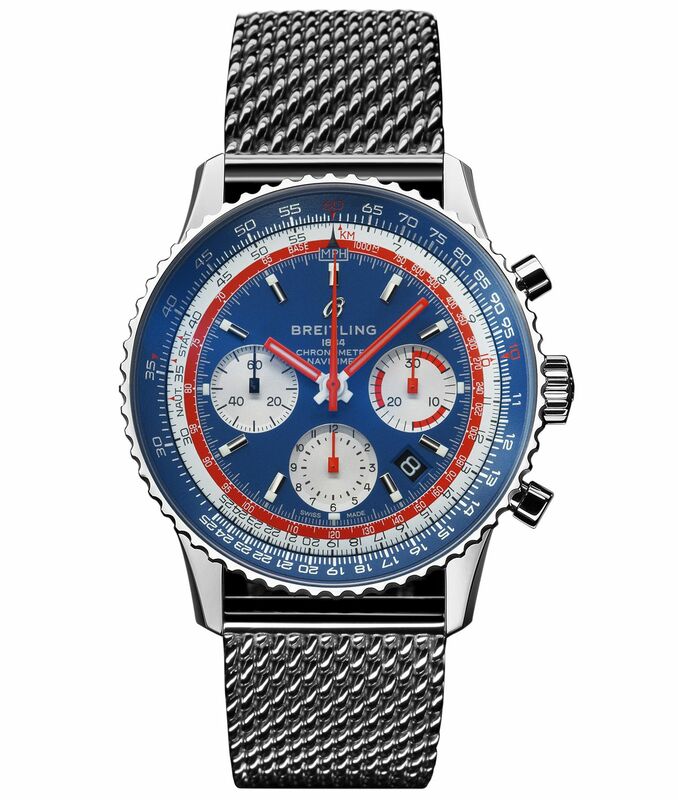 The steel case can be paired with a vintage-inspired brown leather strap, a Breitling Air Racer bracelet, or a stainless-steel mesh bracelet. 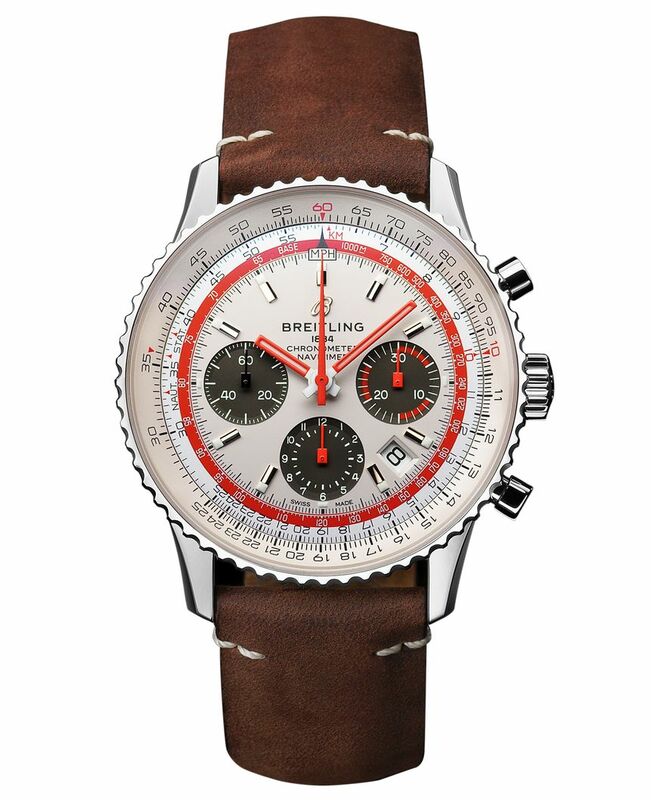 The Pan Am Edition is the second member of what Breitling calls a 'capsule collection', which it describes as un-numbered limited editions "aiming to tell specific stories rooted in the history of our core collections." 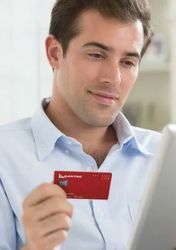 ... and a TWA Edition, inspired by US carrier Trans World Airlines, which was a familiar sight at the world’s major airports throughout most of the twentieth century. Breitling's Navitimer 1 B01 Chronograph 43 Pan Am Edition should reach Australian stores by March, although local pricing is yet to be set. Comment on "Breitling's new Pan Am watch is a retro blast from flying days past"